I celebrated my 50th birthday with a weekend away. I stayed at the lovely Porches Inn, in North Adams, Massachusetts. From there, I could walk to the Massachusetts Museum of Contemporary Art, known as MASS MoCA. 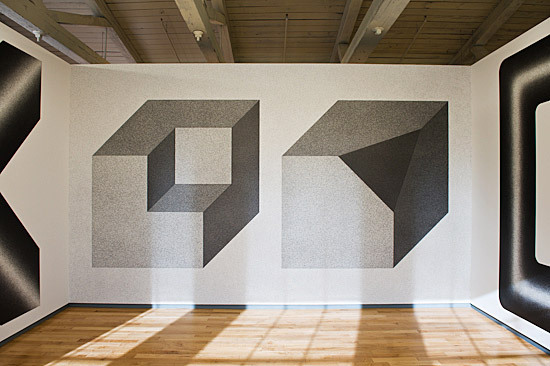 A major retrospective of wall drawings by conceptual artist Sol LeWitt (1928-2007) intrigued me. LeWitt's art was to write a precise instruction sheet for others to actually make the drawings. Here is a detail of a wall drawing. 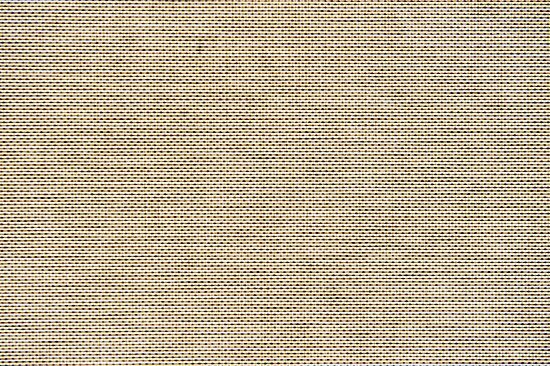 A few minutes later, I photographed this detail of a museum window shade. 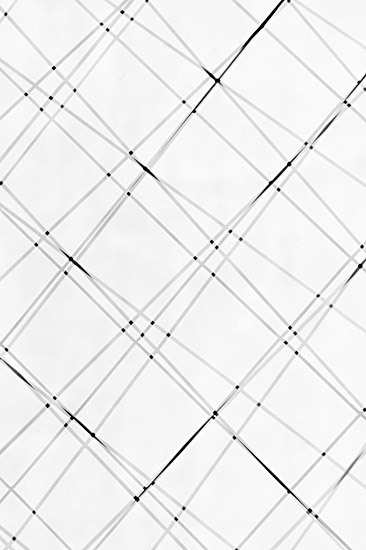 I find the similarity with LeWitt's pattern striking. 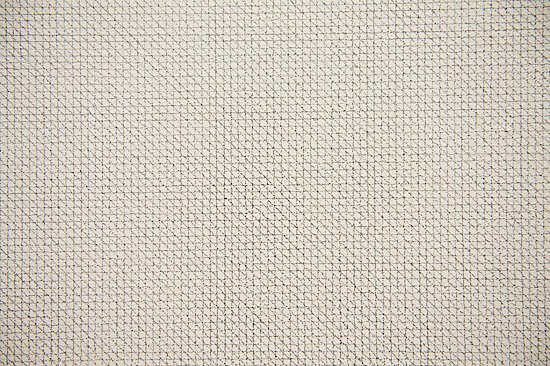 I then created this layered view of wire mesh in a glass door. Looking at LeWitt's art got me noticing lines everywhere. When these lines cross, the color deepens; just the way experience deepens when two lives intersect. No rush to see this thought provoking exhibition: the installation will be on view for 25 years!